WOW!! 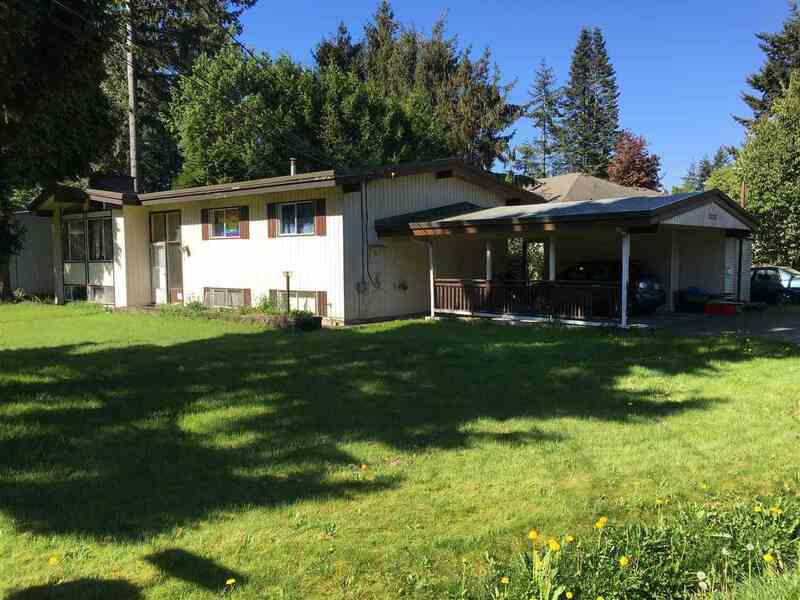 Approximately 12,588 sqft Corner Lot. "OCP Urban 3 Infill study area". Home rented at $2,000 per month. Spectacular opportunity for Builder - Investor. Buyer to verify all measurements if important. Don't miss out on this one! 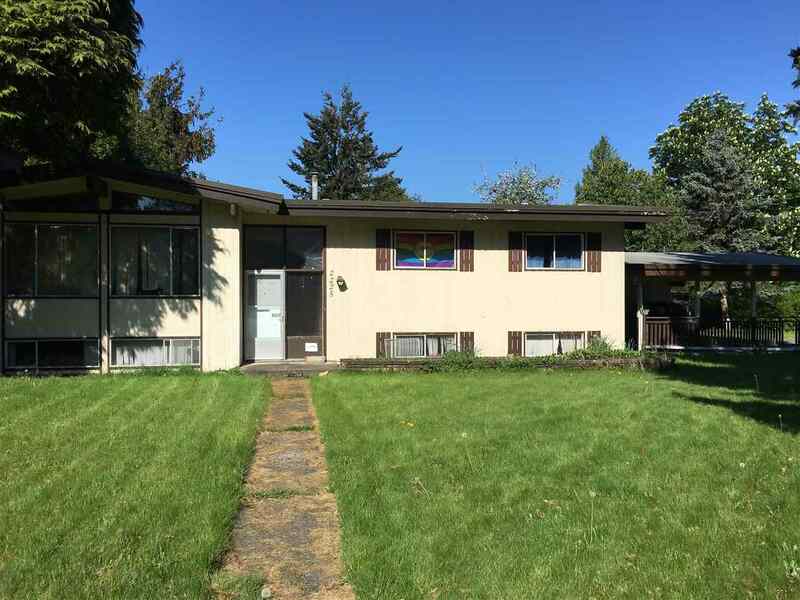 Close to parks, schools, shopping and transit. Floor Area 2,684 Sq. Ft. Lot Size 12588 Sq. Ft.